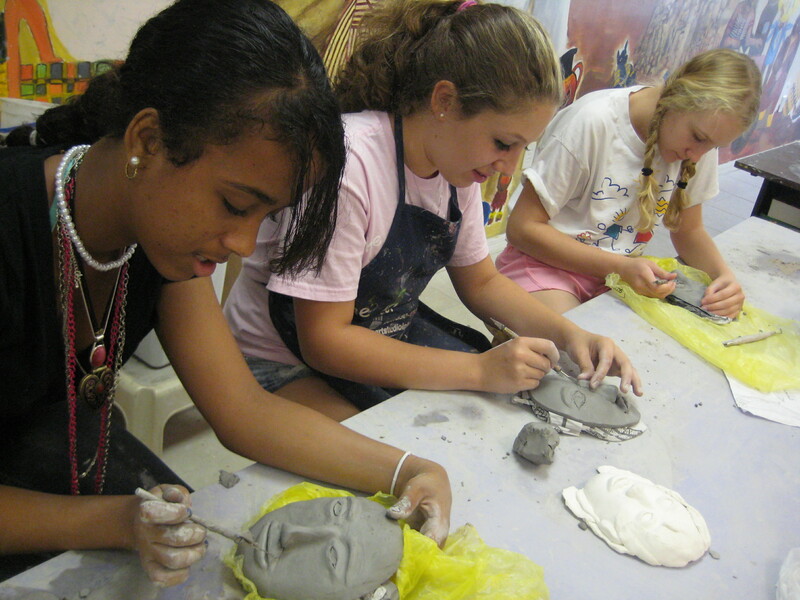 Our classes focus on building fundamental beliefs, skills, and individualities, as well as the important lessons and techniques that provide a solid foundation in the field of art education. 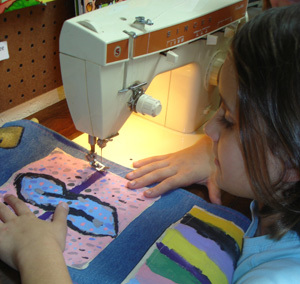 All subjects offered in the yearly curriculum are included in every weekly class except cooking and sewing, which is included in Summer Camp or upon request. 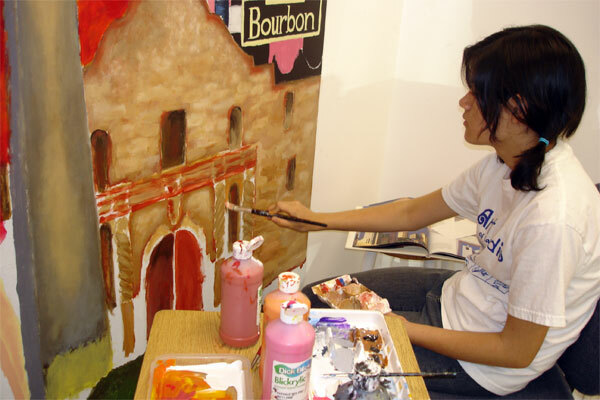 Basic techniques and concepts of painting and drawing are taught in this class according to each student's age and abilities. Pencil, charcoal, watercolor, acrylic, tempera, pastel are used. 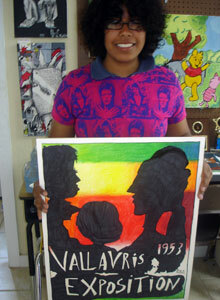 Focus on cartoon drawing, evoking humor through exaggeration of real people and objects. 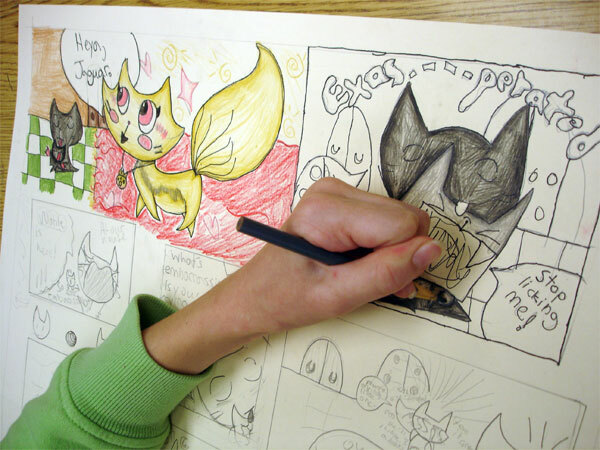 Cartooning makes drawing fun and easy. Introducing basic concepts and techniques of graphic design. Students learn to form layouts and study elements of design. 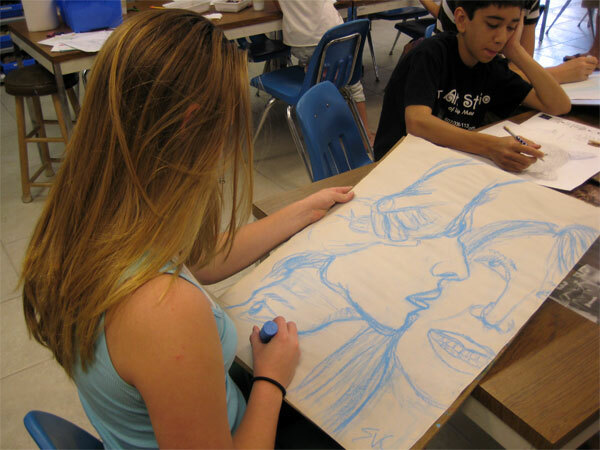 Work with students through a step-by-step process using all techniques and materials to final finished projects. 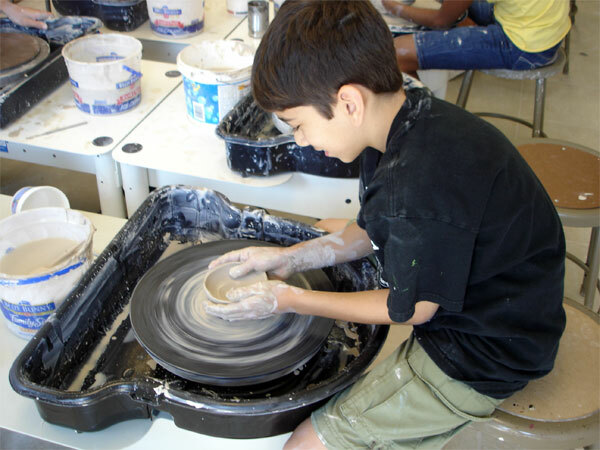 Learn to use handbuilding techniques and pottery wheel to create unique pieces of pottery. Fun and easy ways to use sewing machine and sewing by hand to create unique sewing assignments.